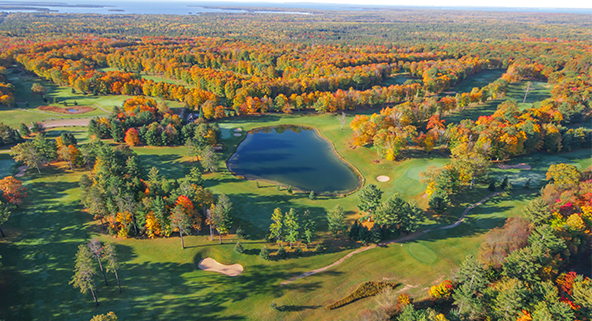 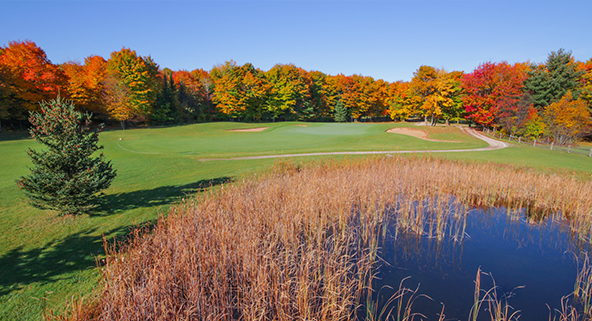 Midway between Mackinac Island and Drummond Island lie the Village of Hessel and the Les Cheneaux Islands—home of the Hessel Ridge Golf Course. 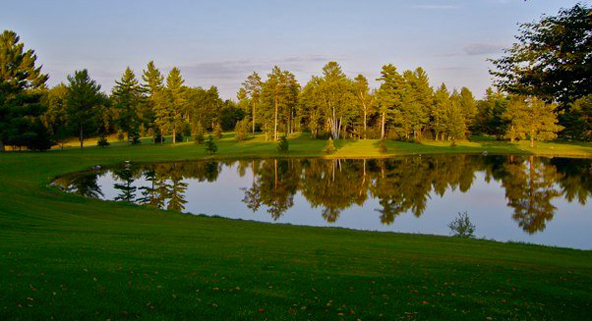 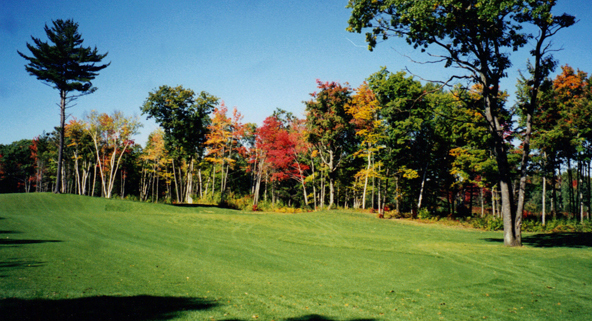 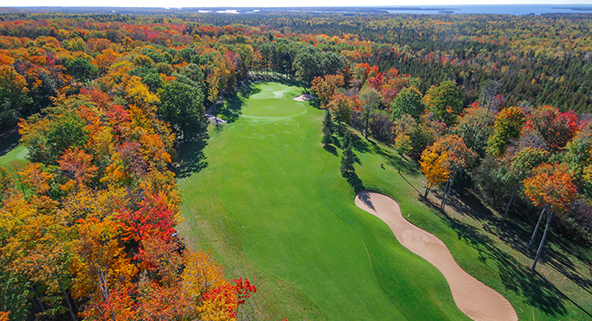 Hessel Ridge Golf has taken its place as one of the most picturesque courses in Michigan’s Upper Peninsula. 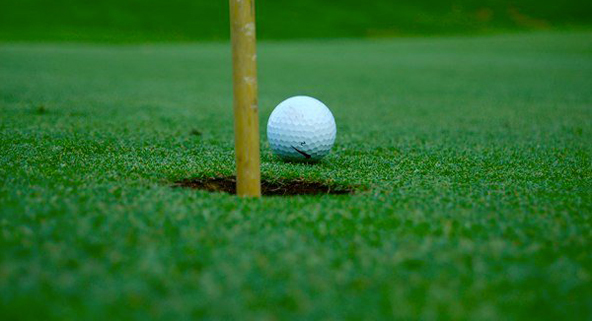 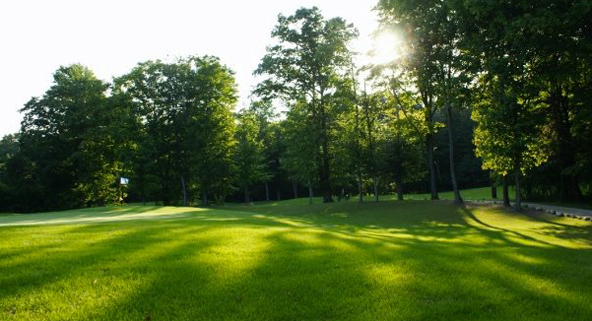 As a “feel good” golf course, the contoured greens are always well maintained and the plush, gently rolling fairways make for a memorable round of golf. 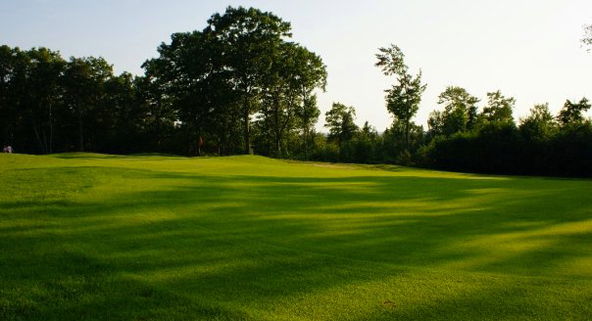 This beautiful 18 hole golf course is set on a ridge above the town of Hessel with tree-lined boundaries that provide a park-like setting for golfers of all skills. 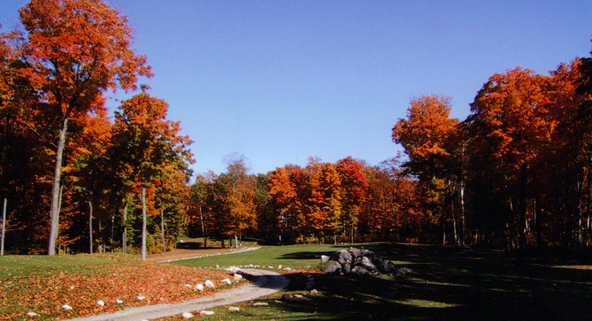 With its scenic vistas and ease of play it’s no wonder that many local golfers consider Hessel Ridge the area’s best kept secret. 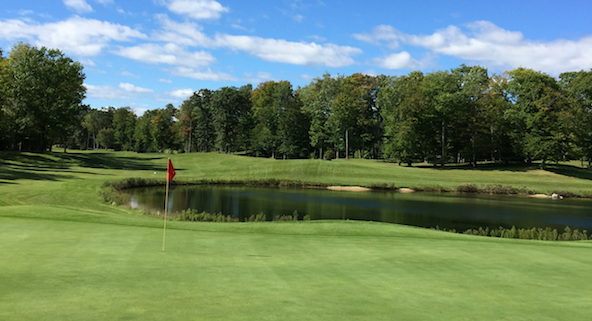 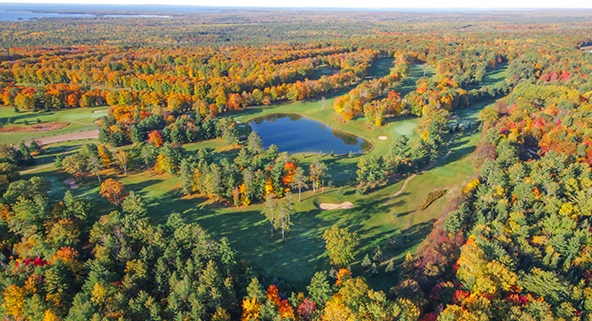 Hessel Ridge Golf has been named one of the 25 Courses for $25 or Less by Michigan Golf . 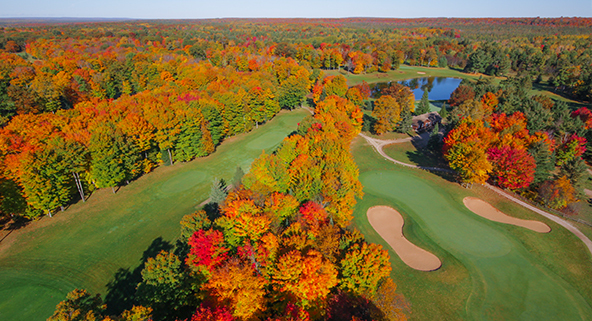 Read about our recognition at michigangolfmagazine.com!